Cygnus Gold is an Australian Gold exploration company that has just recently been picked as the Emerging Company of the year by Ian Murray, Paydirt. 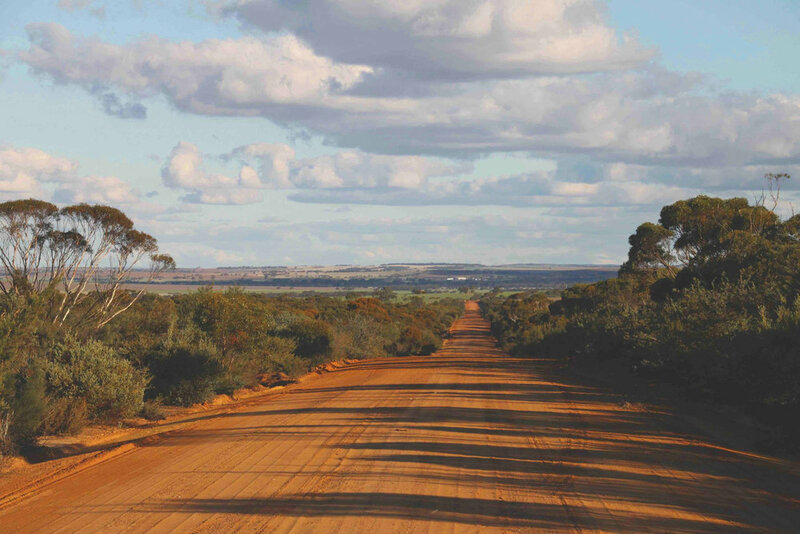 Nomad created a brand that embraces Cygnus Gold's geographical reference of the Yilgarn, Southwest Terrane in Western Australia. 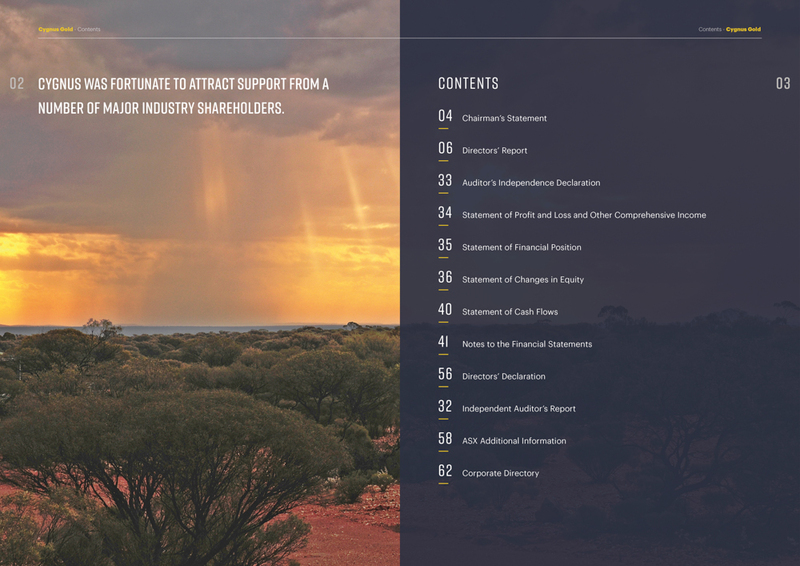 The illustrative approach to the brand story, is based upon the mineral deposits and captures the map contour details of the Yilgarn landscape. 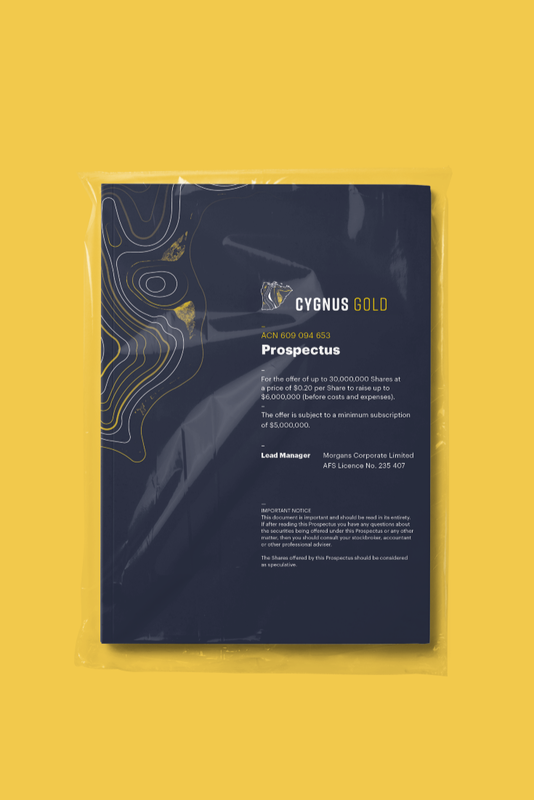 A new website reinforces the brand online, enabling Cygnus Gold to be viewed on a global scale.